Family owned and operated, Wente Family Estates has been producing sustainable, estate grown wine since 1883. Since 1986, the winery has hosted The Concerts at Wente Vineyards, bringing world-class musicians to the Livermore Valley. For decades, Wente Family Estates has supported many local organizations, with an emphasis on arts and education. The Wente Foundation for Arts Education, established in 2012, is a natural extension of our commitment to the arts and our community. In April 2014, the Wente Foundation for Arts Education invited education leaders from throughout the Tri-Valley, including the Superintendents and Assistant Superintendents from all four school districts and the leaders of the education foundations in all four districts, to discuss opportunities to enhance arts education in the region. This group of education leaders formed the Tri-Valley Arts Education Initiative. We are using this model of regional collaboration to share our resources in order to create programs that benefit all students in the region. This group has completed an inventory of its existing arts education programs as well as an assessment of its arts education needs, which guides our grant-making process. We believe that music, visual arts and performing arts are an essential part of a comprehensive education. Numerous studies demonstrate that the arts not only positively influence children’s cognitive and social development, but the arts also help students engage with school and prepare for their future careers. In 2000, Christine Wente became the first member of the fifth generation to join the family business, bringing new perspectives to the country’s longest continuously operated family-owned winery. She is an active spokesperson for the company, and a member of the Board of Directors. From 2000 to 2007, Christine focused on selling and marketing her family’s wines in the United States and international markets. 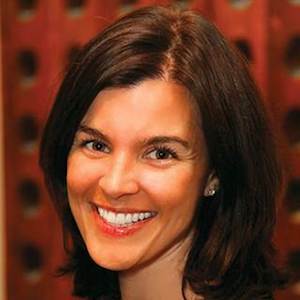 As Senior Vice President of Hospitality from 2008 through 2010, Christine oversaw the operations and marketing of the family’s thriving lifestyle business. Before joining her family’s business, Christine worked in sales and marketing for E & J Gallo Winery. She currently holds board positions on the Piedmont Education Foundation and the Livermore Valley Winegrowers Foundation, planning the Livermore Valley Wine Auction to raise money for local children’s charities. In recognition for her contributions to the community, including advocacy for East Bay public schools, she received the “Best of the Best” award from Las Positas College in 2011. She received her BA from Princeton University and her MBA from Stanford University. Amy Hoopes is President of Wente Family Estates. In 2007, Amy Hoopes joined Wente Family Estates as Vice President of Marketing. She then served as Executive Vice President of Global Sales and Marketing, managing marketing communications and sales execution for the company. 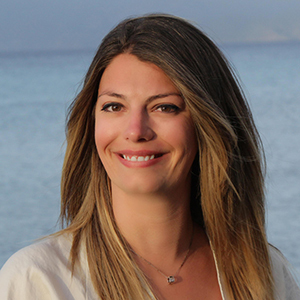 Previously, Amy was a Director of Marketing at E. & J. Gallo Winery. In this capacity, she oversaw marketing for several wine brands, as well as new product development and innovation for wines and spirits. Amy graduated from the University of Pennsylvania, and joined Gallo’s elite Management Achievement Program in August 1997. Amy lives in Pleasanton with her husband and two children who enjoy participating in arts education programs in their schools and community. Fifth Generation Winegrower Aly Wente grew up working for the family business. Her father, Phil Wente, believed in the importance of exposing Aly to all sides of the business at a young age. 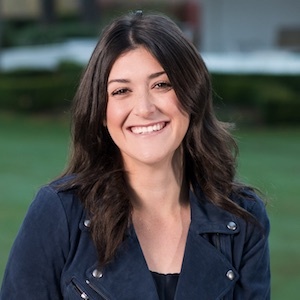 Aly quickly learned that she had a fondness for marketing and later pursued a Bachelor of Science in Journalism from Cal Poly, San Luis Obispo. Following college, Aly worked for an private land development company and managed their community outreach programs. A couple years later, Aly began her career in Brand Marketing for Constellation Brands, where she is currently employed, today. 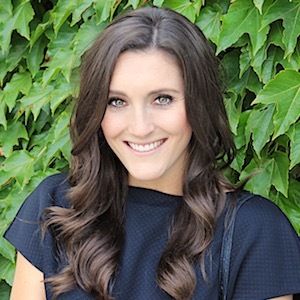 At Constellation, Aly manages the marketing for three brands in their Fine Wine division where she is learning the ins and outs of marketing wines to a national consumer base as well as direct to consumer marketing. Aly loves working in the fine wine business, and believes she has found her true passion thanks to her father for always sharing his passions with her growing up. Jordan Wente joined her family’s winery in 2015. Before joining Wente Vineyards, she served as the Chief Operations Officer for the Californians Dedicated to Education (CDE) Foundation. Formed in July 2011, the CDE Foundation’s mission is to improve public school education in California by supporting the implementation of policy goals identified in A Blueprint for Great Schools that improve health and education outcomes for students. Jordan managed the day-to-day operations and initiatives of the Foundation and worked in collaboration with the board of directors to implement and shape the strategic goals of the organization. With Jordan’s leadership, in two short years the CDE Foundation developed into a thriving organization that raised over $2.5 million for initiatives mutually supported by State Superintendent of Public Instruction (SSPI) Tom Torlakson and the State Board of Education (SBE). Jordan holds a Masters in Business Administration from California Polytechnic State University and Bachelor of Arts degree in Political Science with an emphasis in international relations from The University of Colorado Bolder. She currently resides in Livermore with her husband, daughter, and two sons and she is an avid painter. Fifth Generation Winegrower and Winemaker Karl Wente is responsible for all winemaking at Wente Family Estates. Since joining the business in 2002, Karl has overseen the production of the winery’s Estate Grown and Small Lot wines. His passion for artisanal, handcrafted wines has led to the addition of limited release wines, The Nth Degree series, as well as the development of a small lot winemaking facility within the main winery. 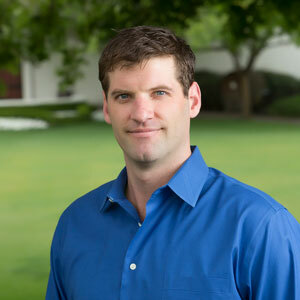 Karl grew up working at Wente Family Estates and chose to gain experience at other wineries, the Peter Michael Winery in Napa and Brown Brothers winery in Victoria, Australia. Karl graduated from Stanford University with a degree in Chemical Engineering and graduate school at the University of California at Davis, where he earned two Masters degrees: one in viticulture and one in enology. 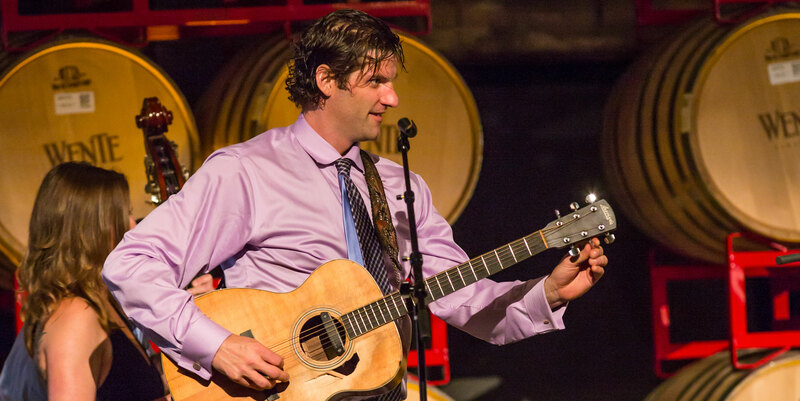 He also plays and performs with his band, The Front Porch, and is proud to create The Art of Giving, a delicious red blend that supports the mission of The Wente Foundation for Arts Education. 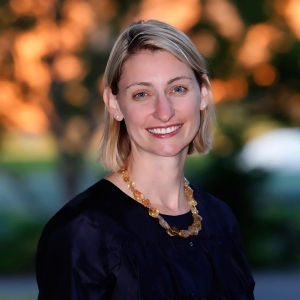 Niki Wente studied Viticulture and Enology at Cal Poly, San Luis Obispo. After graduation in 2014, she worked in San Francisco and then in the North Coast wine region before joining the family business in 2017. She now manages the vineyards for Wente Family Estates in both the Livermore Valley and Arroyo Seco, Monterey. As the Viticulture Supervisor, Niki works to promote healthy soils and happy vines while running a sustainable operation. In 2017 she made her very first wine, a beautiful Sauvignon Blanc from Arroyo Seco. She is the newest member of the Alameda County Recourse Conservation District Board of Directors, giving her a deeper connection to the county and farmers within the county. Growing up, Niki sang in the local choir as well as playing the violin, clarinet and the piano. Now, she enjoys singing with the car radio, and occasionally joining her cousin Karl and sister Aly for some front porch music.